UNIX Systems for Microcomputers , Blackwell Scientific Publications, 1988; 2nd impression with update, 1990. ISBN 0-632-02036-9. Office automation using the IBM personal computer systems, Collins, 1986. ISBN 0-0-383104-3. The Amstrad PC 1512 — a user guide, Collins, 1987; 2nd Edition Blackwell, 1989. ISBN 0-632-02399-6. 'Friday Night' and 'The Reunion'. 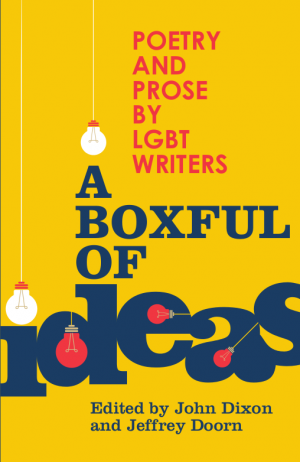 Both included in A Boxful of Ideas , edited by John Dixon and Jeffrey Doorn (Paradise Press, 2016. ISBN 978-1-904585-86-2) for which Ross did the typographical layout. 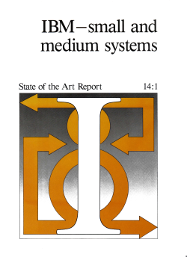 IBM, small and medium systems (Pergamon Infotech State of the Art Report, 1986). 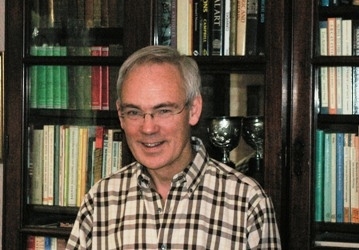 ISBN 0-08-034-0903. 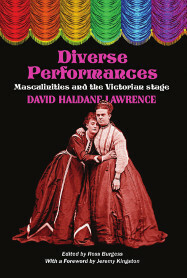 Diverse Performances — Masculinities and the Victorian Stage by the late David Haldane Lawrence (published 2014). 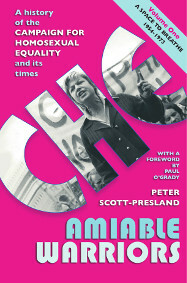 Amiable Warriors — a history of the Campaign for Homosexual Equality and its times by Peter Scott-Presland (Volume One published 2015). 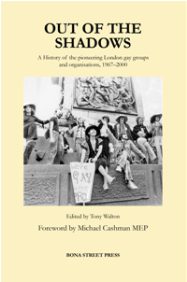 Out of the Shadows — a History of the pioneering London Gay Groups and Organisations 1967–2000 , Bona Street Press, 2010. Past Caring: Creating an archive for LGBT history . The Third ‘What is & How to Do LGBT History?’ Conference, Manchester, February 2016.